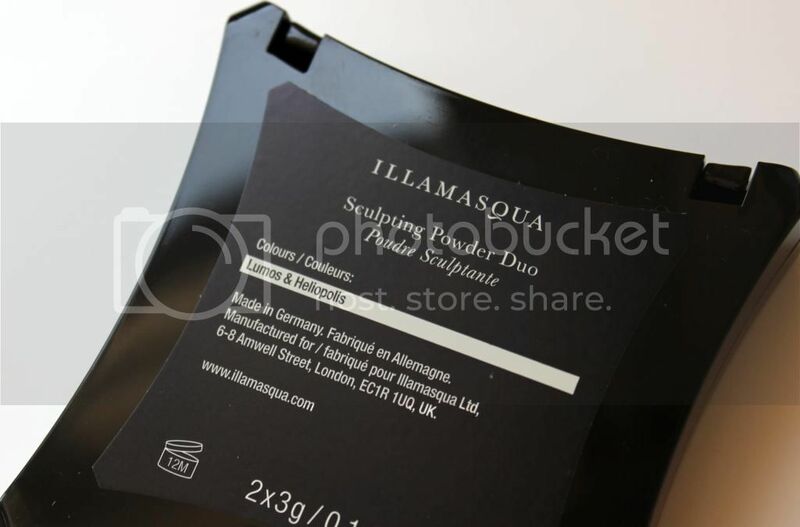 During my makeover at Illamasqua Selfridges, I was introduced to the Sculpting Powder Duo palette. I've come to realise that I'm not the best at contouring. If I touch bronzer, it doesn't tend to end well. 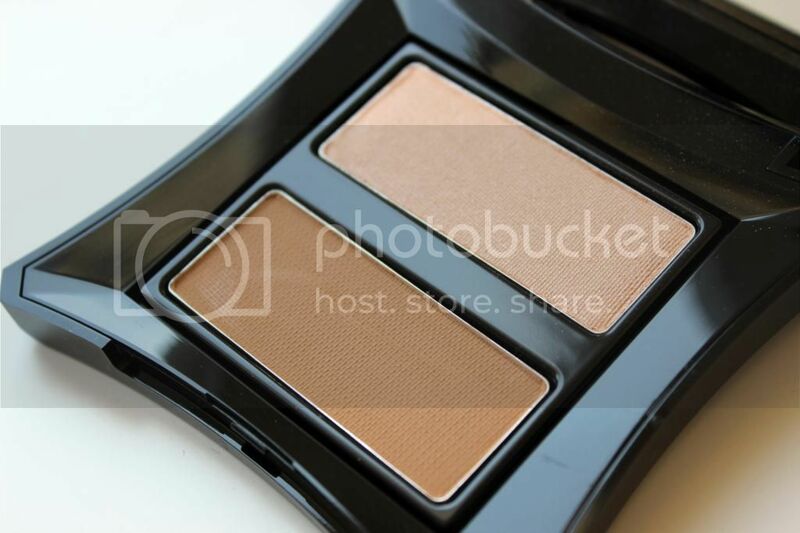 This palette has helped me to appreciate contouring again. 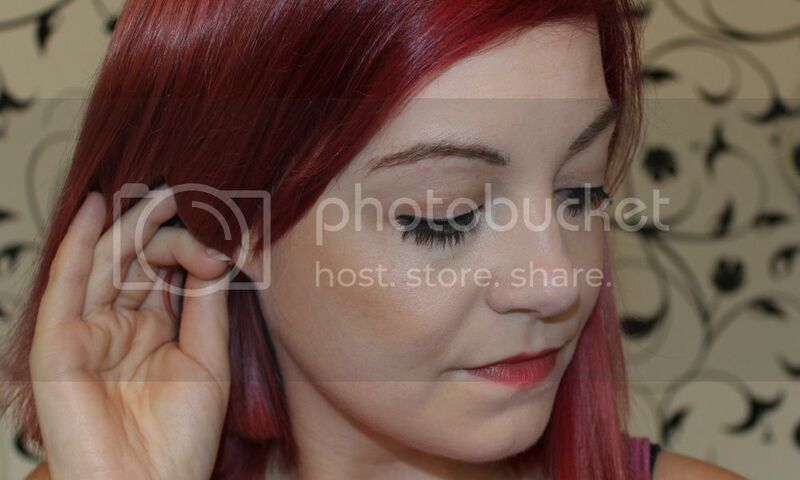 It's just a shame I can't get the same look as what the Illamasqua make-up created for me... Anyway. 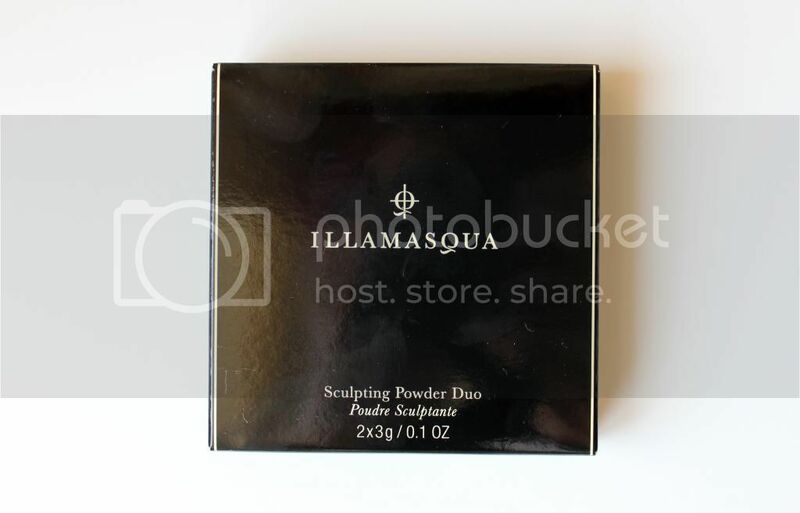 It comes with a light bronzer and powder highlighter to use. The pigmentation is pretty strong, so you have to be really careful when applying it! I still apply too much sometimes, so a delicate touch is definitely needed. After applying foundation and powder, I use the bronzer (which is a matte tan shade) and blend it in, followed by the highlighter to illuminate my cheekbones with a lovely champagne shimmer. Your skin just glows afterwards. It's lovely! It's a great little palette, as it's all there in one place for you. 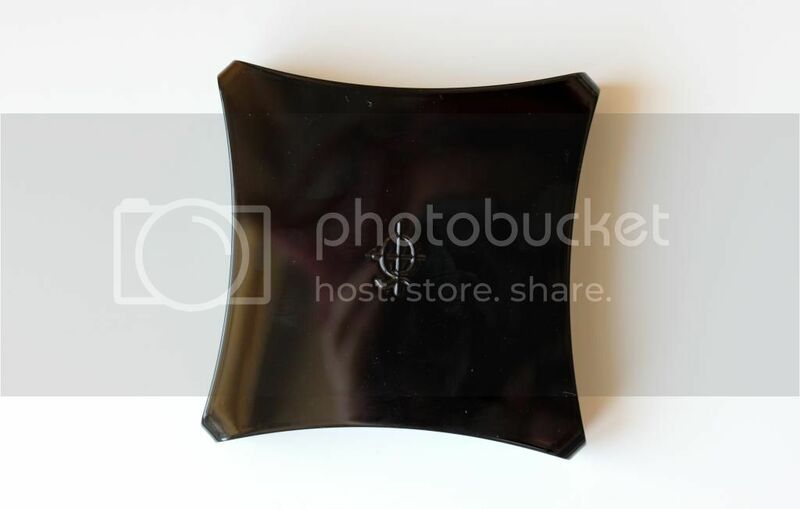 It might be a bit pricey, but it's decent and worth the expense. What's your favourite contouring palette?